Hi BC Members! Some of our very own Team Canada High Performance Squad Members are training over the next 5 days at the Pacific Indoor Lawn Bowls Club! Come on down and check out the team in action! It is a busy schedule for them, with drills, games, something called a Yo-Yo test (https://www.youtube.com/watch?v=W6UOWncusTA), but I. After a great weekend we have our 2015 Indoor BC Champions. Good luck to those in the Canadians later this year! Bronze: Diane Fulton, Richard Yau! Silver: Pricilla Westlake, Steven Santana Gold: Josephine Lee, Vince Mai A big thank you to PIBC and Team, the Umpire Crew lead by George Cubiss, and all the markers that took part in. 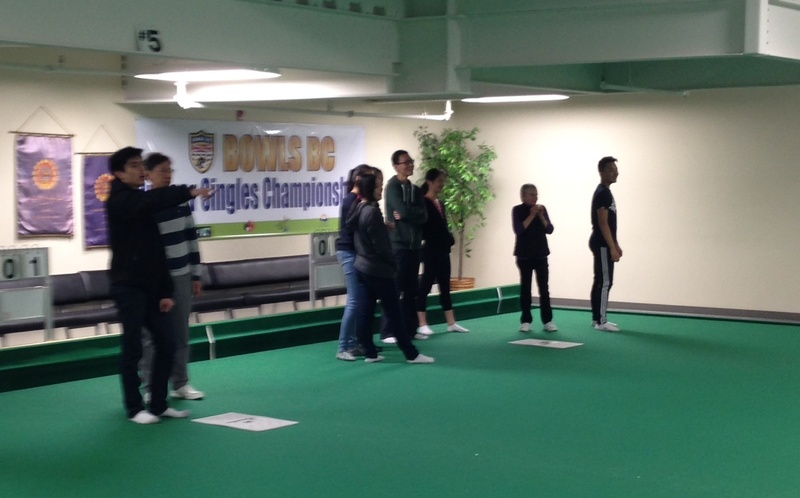 The 2015 BC Indoor Singles Championships begins today and runs until Sunday afternoon at the Pacific Indoor Bowls Club in Queen Elizabeth Park. Come down and cheque out the action and support the players! We have 20 Men and 12 Women playing off for the title and opportunity to represent BC in the Canadian World Cup Qualifier. 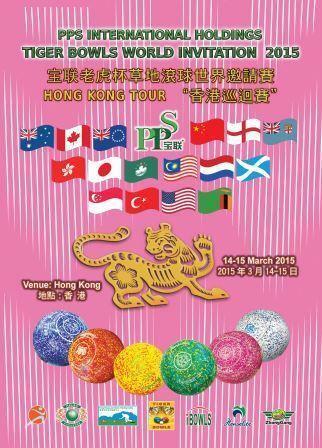 The 2015 Tiger Bowls World Invitational tournament in Hong Kong is set to take place March 14-15th 2015. Team BC is there to represent Canada for the Men’s division as they earned the right by winning last years Gold Medal in Winnipeg, MN. This is the first year that Bowls Canada has sent the. British Columbia's own Pricilla Westlake is spending the next couple weeks in Australia's Gold Coast as the 19-year-old from Tsawwassen is representing Canada at the 2015 World Junior Championships. The Championships takes place from March 9-15 at the Broadbeach Bowls club located just off of Surfers Paradise on the famous Coast in Queensland. Westlake will play a. For the past two days 184 senior students, grades 11 and 12 from Eric Hamber Secondary School visited the Pacific Indoor Bowls Club for some fun and informative Bowls Sessions with Vince Mai and a group of PIBC Volunteers, that included President Alice Duncalf. Over the two days, 8 different classes, 4 each day, came. World Visually Impaired Bowls Championships moves into second week…. 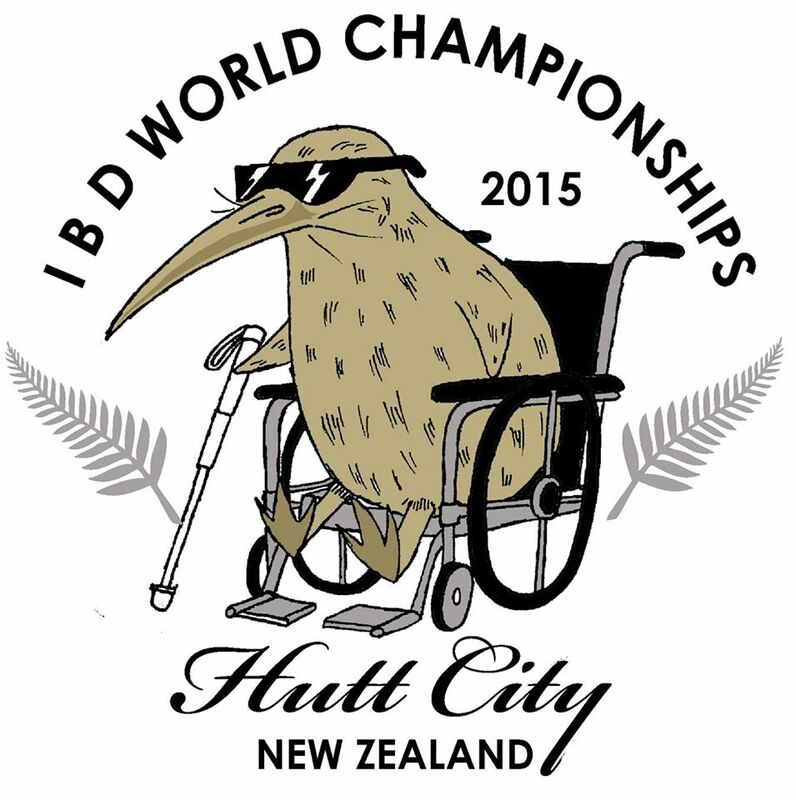 The International Bowls For The Disabled World Championships are taking place in Lower Hutt, New Zealand. 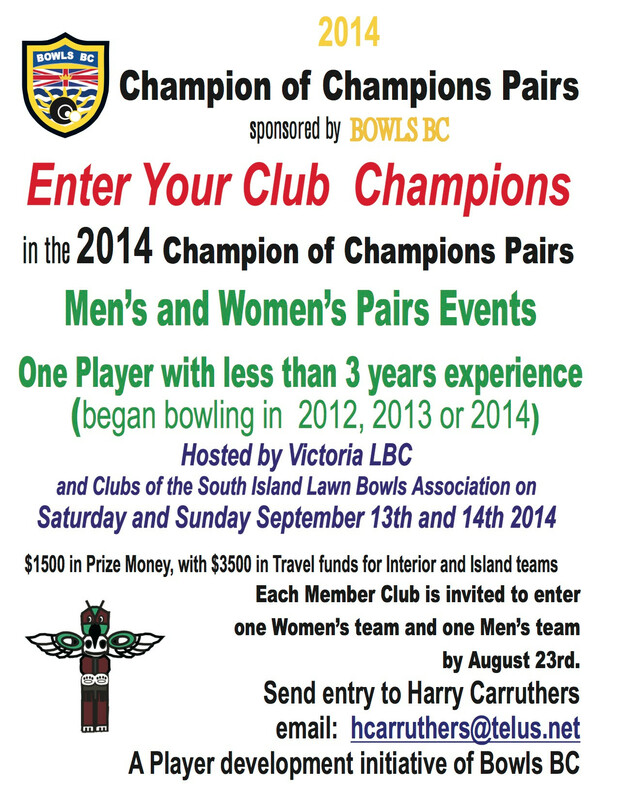 The competition runs from February 16th through 27th, 2015 at the Hutt Bowling Club and Naenae Bowling Club. Competitors from all over the World have gathered in New Zealand to try and become this years World Champion. This years AGM will be held on November 29th at 11:00am at the North Vancouver LBC. Clubs throughout BC sent their Men (19) and Women (15) champion pairs team to the two green facility of the Victoria Lawn Bowling Club for the third annual Champion of Champions event. 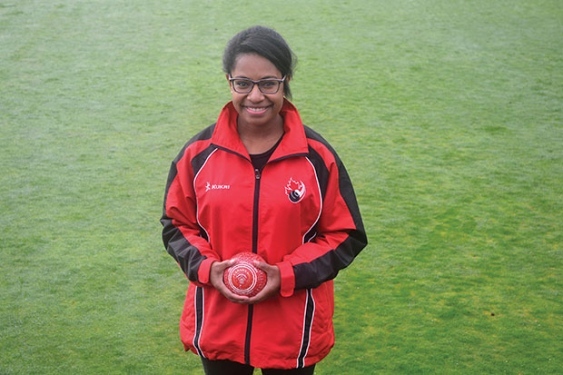 The teams were composed of an experienced bowler plus a bowler with 3 or less seasons on the greens. Many went through qualification. This is the last week to get your entries into Bowls BC for The Champion of Champions Pairs Tournament as it is right around the corner. This is a great opportunity to get out and play the Pairs Champions for each Club around the Province. The Bowls BC Champion of Champions Pairs is a competitive.